The feast is almost upon us! While food and drink is almost always at the core, everyone has uniquely special memories or traditions tied to this great holiday. We asked around the office to get some thoughts and stories. 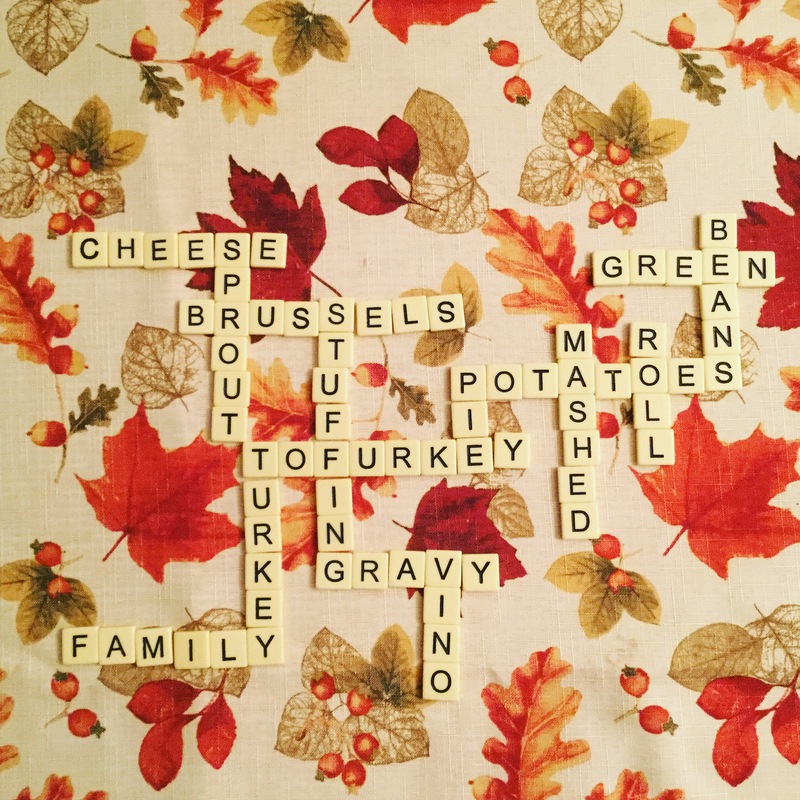 Let us know what you love about tomorrow in the comments and have a happy Thanksgiving! Thanksgiving means anywhere between a dozen and two dozen, and even once, almost three dozen family and friends gathering around a very long Thanksgiving table that stretches from the dining room through the living room (furniture is cleared). After stuffing ourselves, we get out the games. The favorite for the entire group is Taboo. Gets crazy. But then friends leave and a smaller group plays Bannagrams until the tiles blend together from exhaustion. Every year we have a Family game of football for Thanksgiving before the big meal. Even grandpa joins in the fun! We always choose two people to pull apart the wish bone from the Turkey and whoever wins makes a wish! I usually watch the movie Home for the Holidays – reminds me of my family. Wine is also with me during this special moment. After an evening of eating and drinking, my family ends Thanksgiving with games. The adult beverages consumed by all makes it quite interesting…and hilarious! Every year for Thanksgiving, my family flies in from all over the country to stay at my parents’ house in San Diego. The morning of Thanksgiving, we all wake up and watch the Macy’s Thanksgiving Day Parade on TV while my mom prepares my grandmother’s egg casserole recipe. Once the parade ends and the coffee is gone, we pop champagne and turn on the football games while the whole family helps prepare the Thanksgiving feast. After dinner, we gather around the fireplace, sip the finest wines my uncle brings over and share all the things we are thankful for. LCR aka Left Center Right! Every year my fiance’s family of about 40 pushes several tables together and lines up around them to play. It gets pretty wild! One year, we had Thanksgiving with friends at our place…we stuffed ourselves with tons of food, blew up a big air bed and all lay on it together, watching movies up on our ceiling with an old projector. A great way to indulge on Thanksgiving night when you can hardly move! I’m 28 years old and still banished to the kids table because my grandparents are too cheap to borrow a bigger table for everyone. That’s OK because I tell all my nieces and nephews that they’re allowed to have extra pie to make them go sugar crazy.